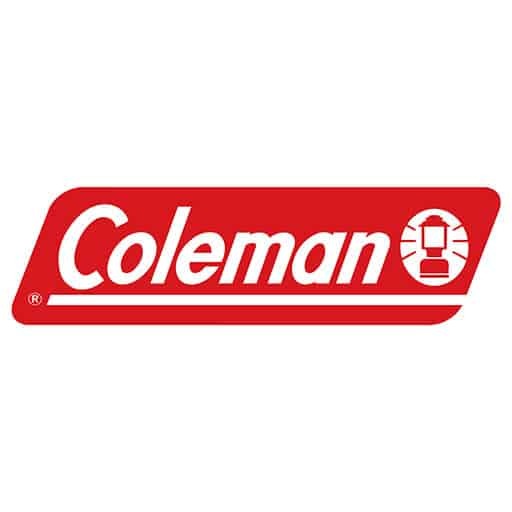 Our Washington DC appliance repair service has been helping families and businesses since 2014. Whether you need a refrigerator repair, dishwasher repair, oven repair, stoves, garbage disposals, or ice machines – we do it all. We’ll fix your appliance correctly and efficiently. In addition to repairs, we offer regular appliance maintenance to keep everything working and to help you avoid future problems or expenses. Call us today at 202-766-0160. A washer / dryer repair reminds us just how important they are when dirty clothes pile up and trips to the laundromat increase. Let our trained professionals fix your washer or dryer so you can get back to your daily life. 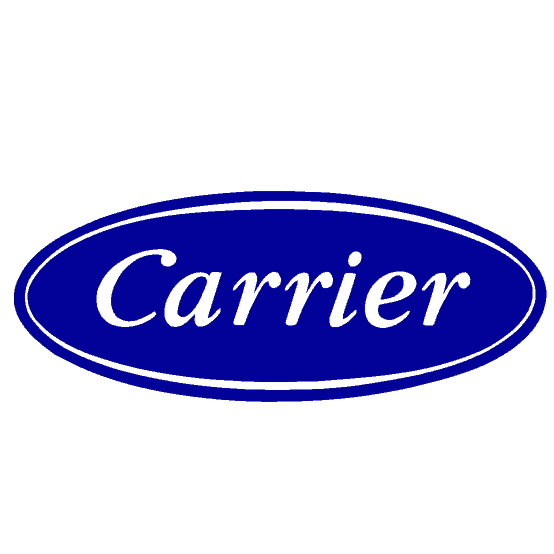 We service and repair front-load, top-load units along with all major brands. 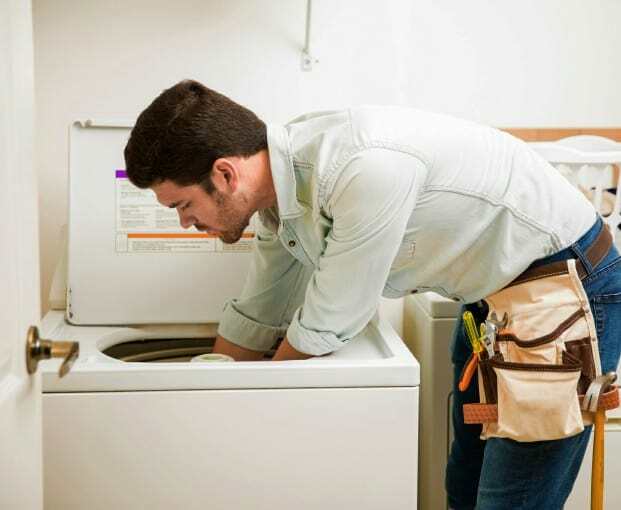 Our technicians can also help with the installation of new washer and dryers in addition to the removal of old ones. 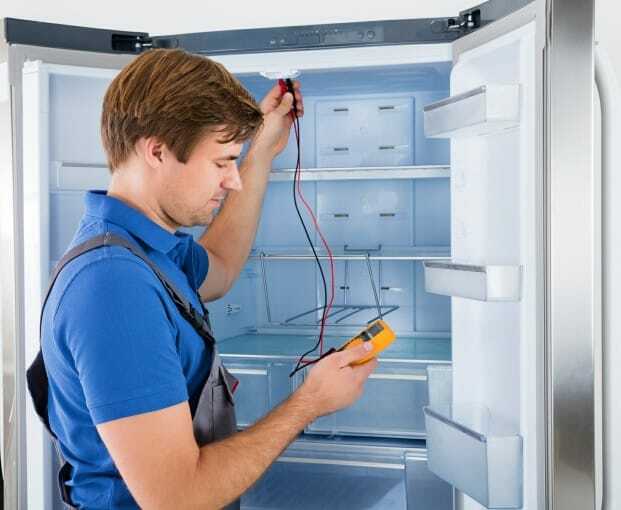 We’ll make sure your refrigerator repair is done right starting with a proper diagnosis. Whether you have a defrosting issue or your fridge is not cooling food, correctly, we’ll identify the issue and give your refrigerator the fix it needs. In addition to fixing your refrigerator, we can also offer regular maintenance to make sure you don’t need a fix or costly repairs in the future. Let us get your fridge operating at its best. 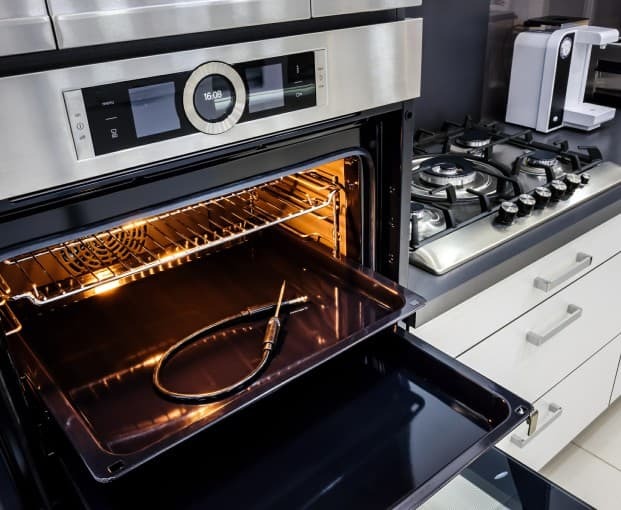 A microwave can only replace a much needed stove or oven repair for so long. We understand just how expensive a new stove or oven can be. Let us help you fix the current one you have for a fraction of both the time and cost. We are experts in both stove repair and oven repair services. Our appliance experts will help you get your meals back. We guarantee both our work and your satisfaction with warrantied repairs. A broken dishwasher isn’t just a hassle for you – it can spell bigger problems for your kitchen. Don’t let leaks lead to mold or electrical issues lead to danger. Our dishwasher repair specialists will diagnose the problem and give you the fix you need. We also provide regular dishwasher maintenance services in addition to repair. Don’t let a dishwasher breakdown turn you into the manual dishwasher or lead to bigger expenses later. We can handle all your dishwasher repairs. 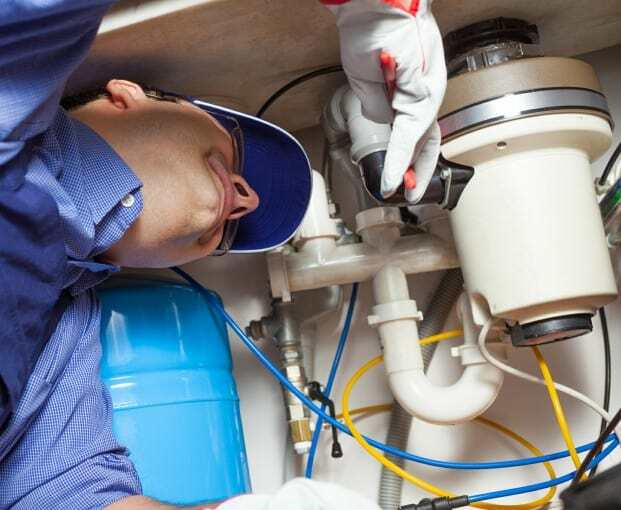 We offer garbage disposal repairs and new installation. Don’t let a stinky or broken garbage disposal taint or endanger your kitchen. Germs and viruses can build up and become a risk to your loved ones. In addition, a broken garbage disposal can pose threats to both your hands and your house. We can fix your unit in a single visit. 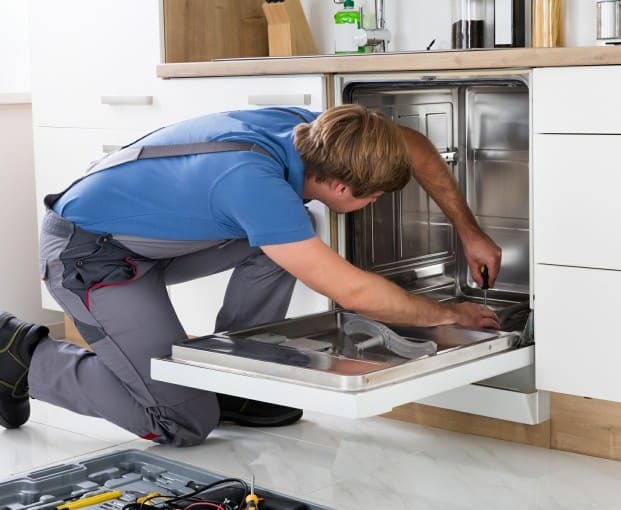 In addition to garbage disposal repair, we can provide regular maintenance to all your kitchen appliances to keep them at their best. Our ice machine repair along with all our appliance services are warrantied and guaranteed. 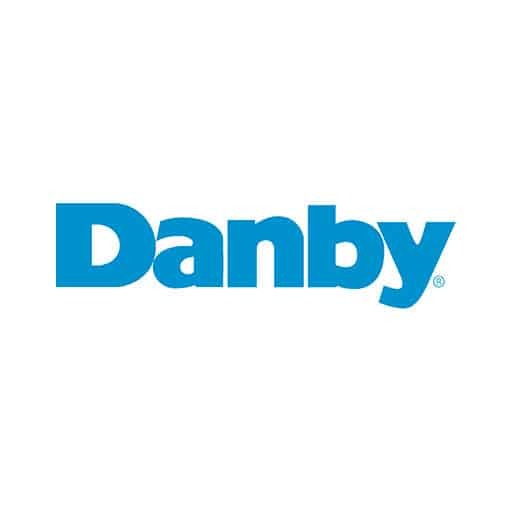 Let our technicians save you the time, money, and work involved with installing a new one. 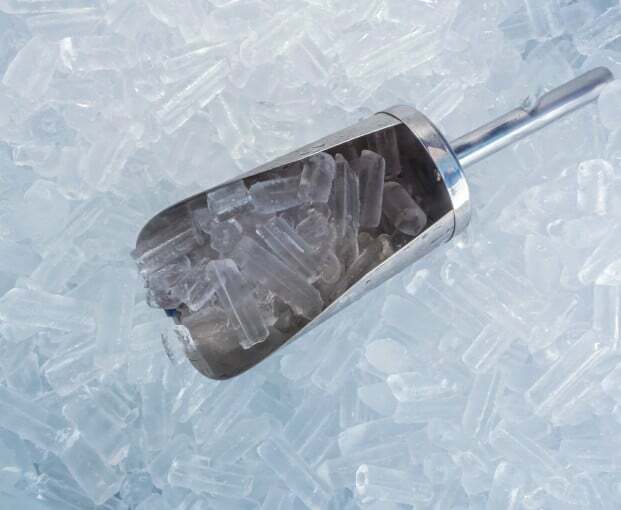 Since 2002, we’ve been providing Washington DC ice machine repairs for both residential and commercial locations. We have the experience needed to service any brand. We also offer regular maintenance services to keep your machine working at its best. Want a free quote on your appliance repair service?